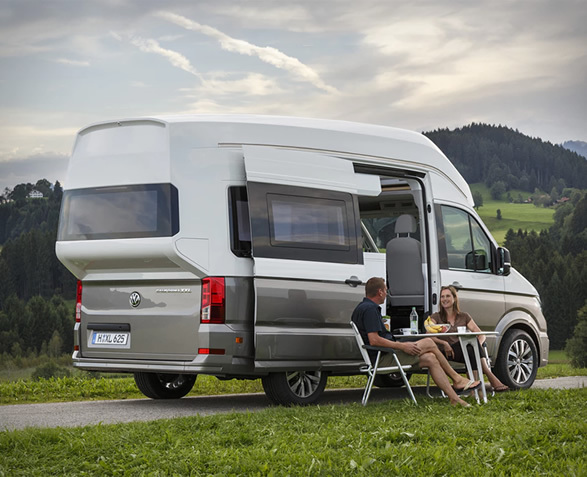 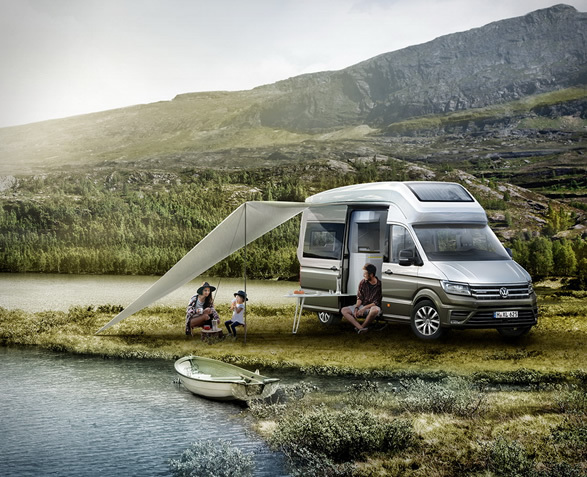 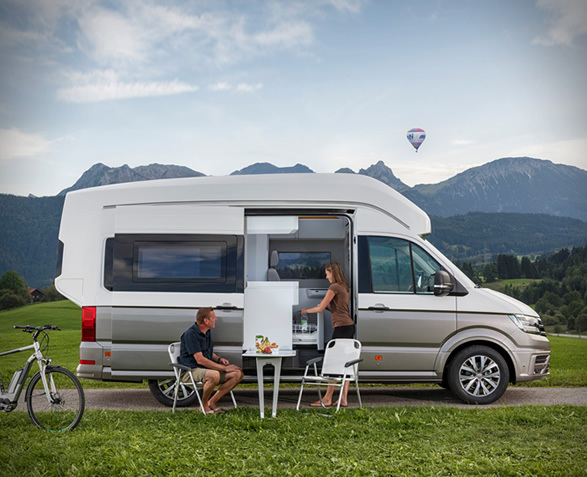 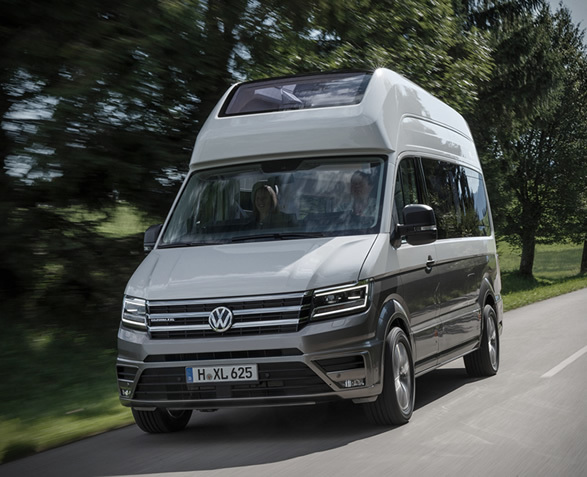 Based on the Crafter commercial van, the VW California XXL is a larger, smarter version of the popular California camper. 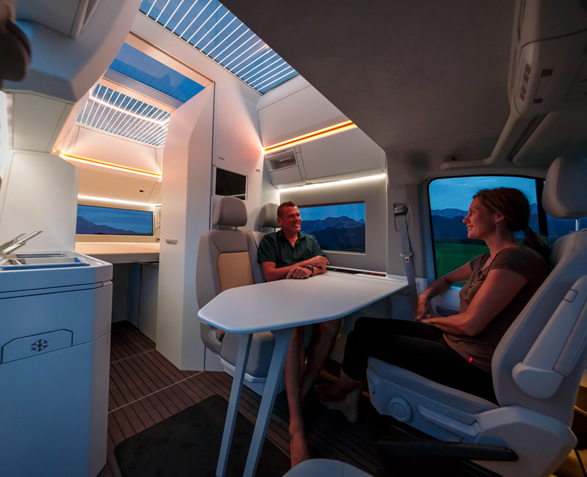 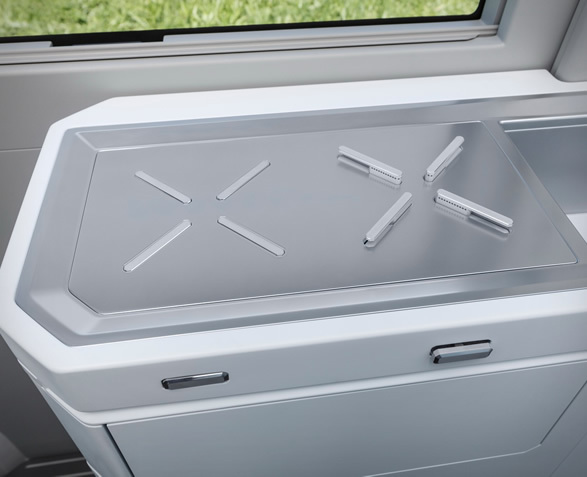 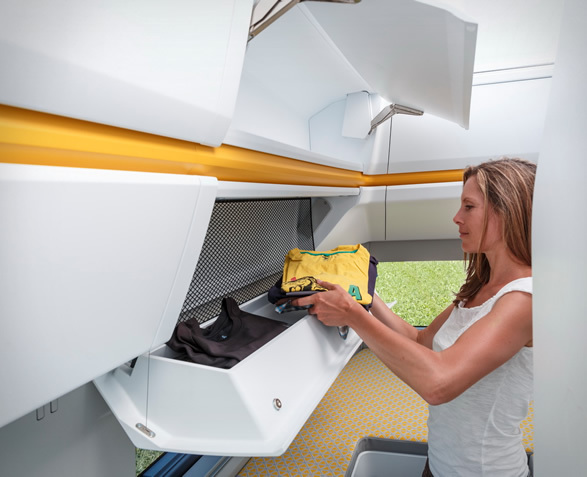 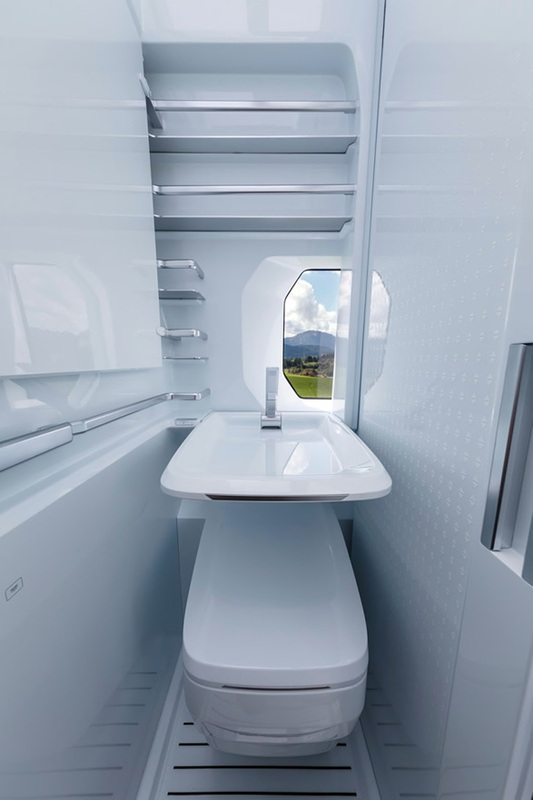 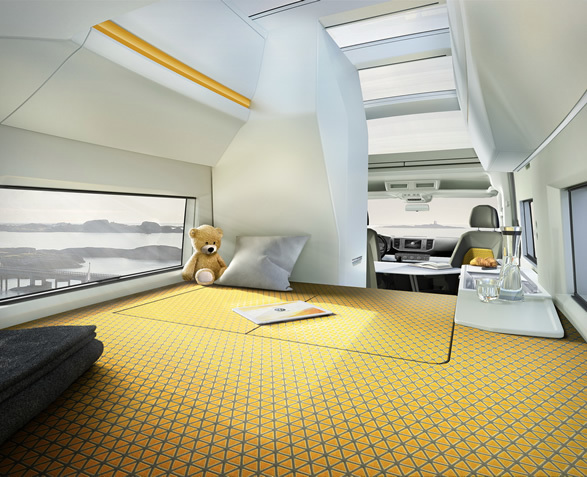 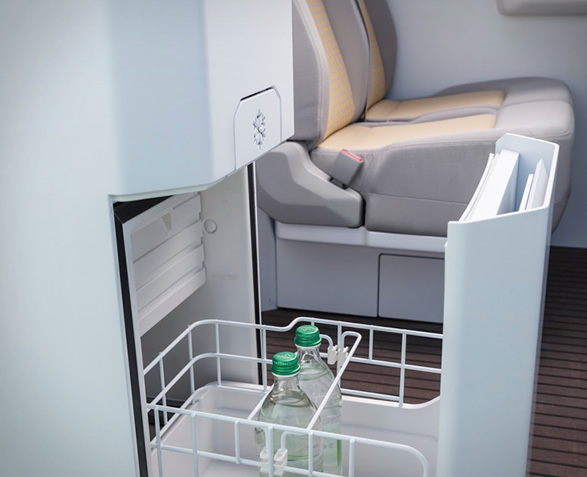 This luxurious apartment on wheels packs sleeping space for the family, a fully-outfitted interior that includes a space-enhancing slide-out wet bath, a built in stove, cooler, bath and an upper heated and cooled sleeping compartment with a panoramic glass roof. 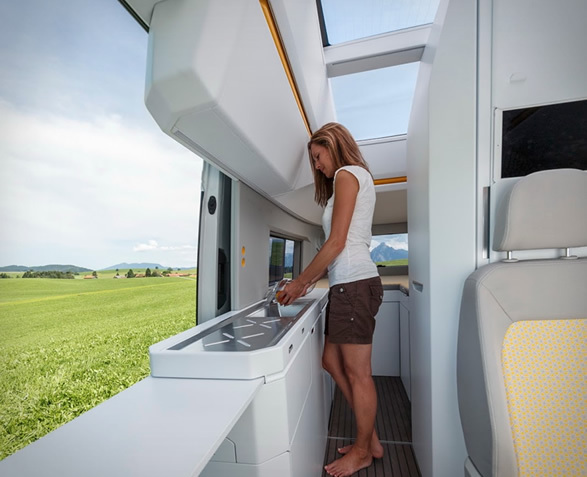 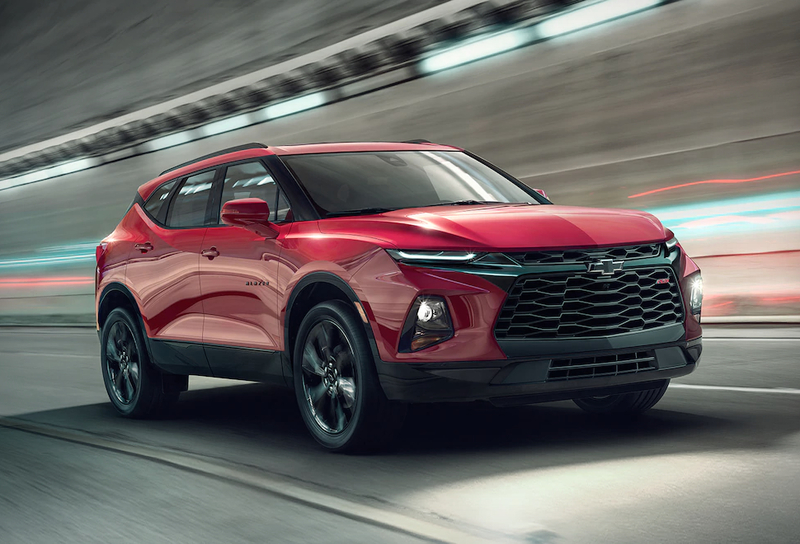 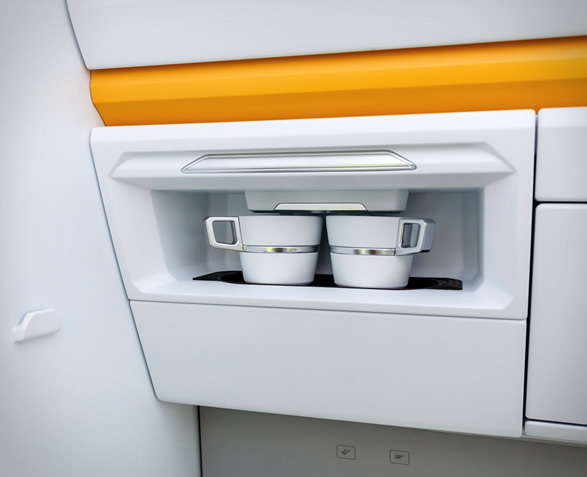 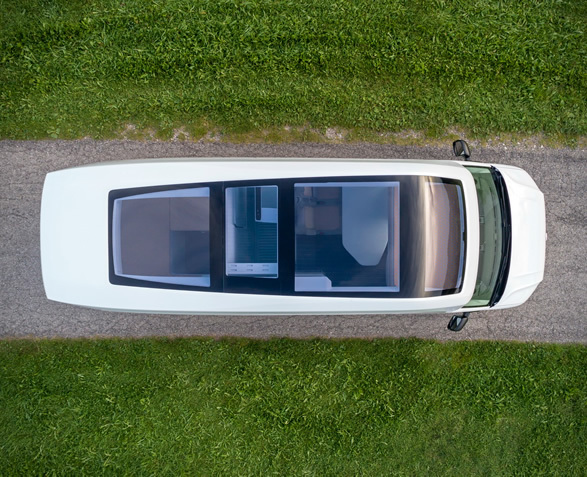 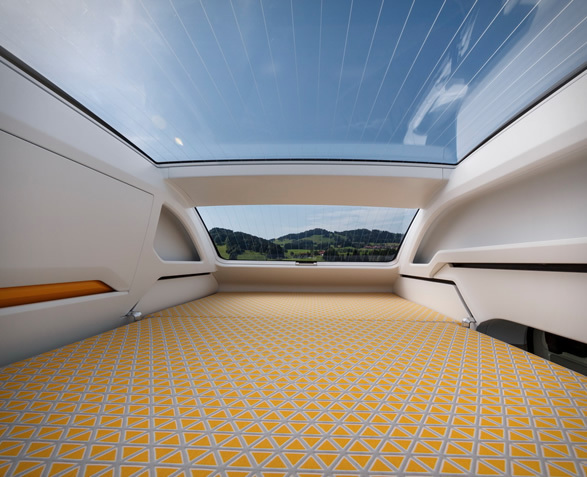 There is also a digital projection system, a full stargazer panoramic roof, and a electrical system that includes nine 220V outlets and six USB outlets for seamless powering of appliances and electronics and charging of devices. 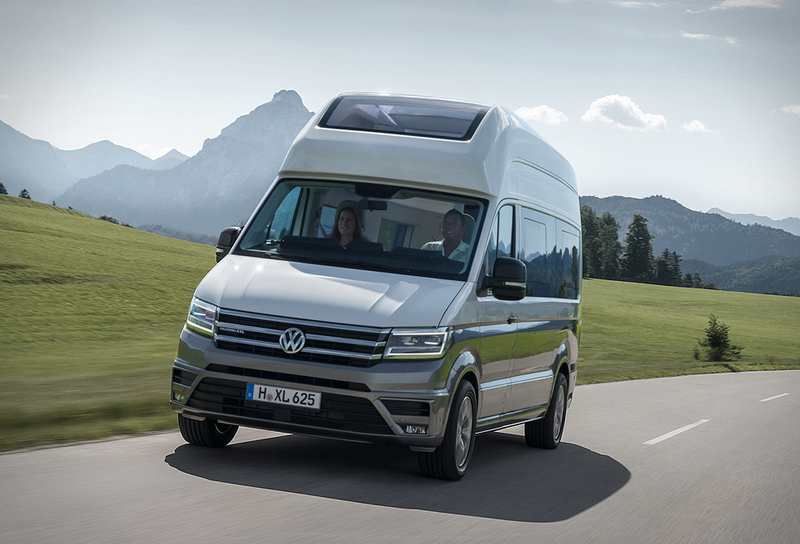 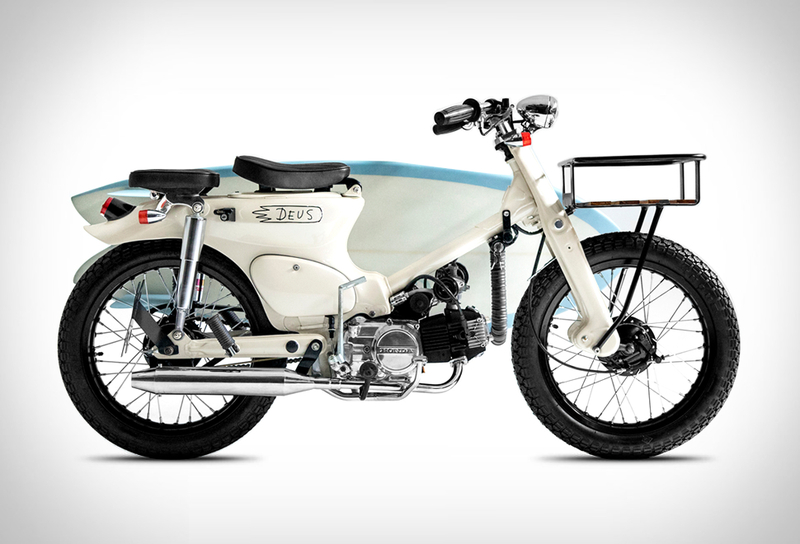 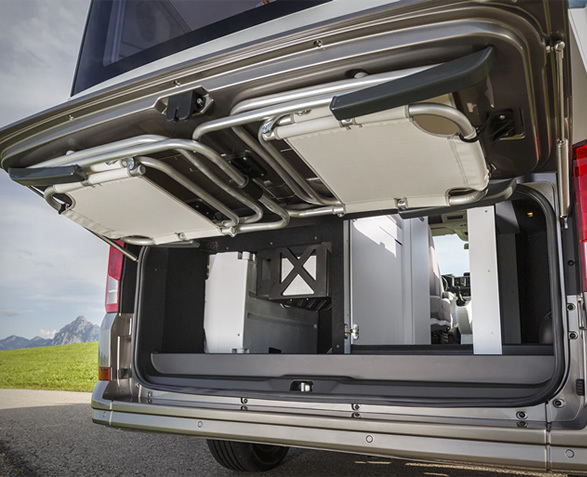 Power is provided by a Euro 6 turbodiesel engine with 175 horses and 302 pound feet of torque that’s paired to VW´s 4Motion all-wheel drive system.